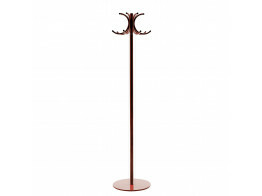 Après Furniture supply innovative designed modern coat stands and wooden hat stands created by top designers. 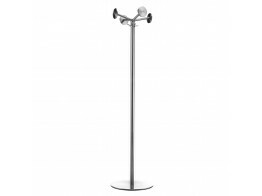 Nox Ipso Coat Rack is elegant and simple, suitable for a modern office. 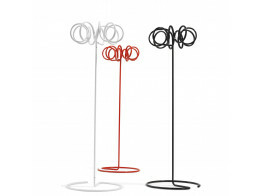 Visp Umbrella and Coat Stand is made from tubular steel and is available in a variety of colour finishes. 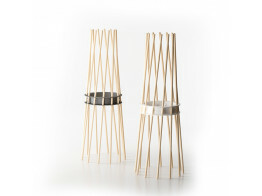 Inlin Coat Stand composed of two aluminium columns and a steel structure in different finishes. 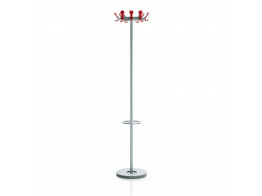 Ker Beech Wood Coat Stand is lacquered with non-flammable polyester painting. 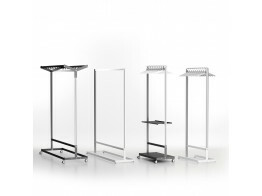 The Stand-By Series comprises a collection of free-standing and wall mounted coat hangers. The S70-12 is a practical coat hanger with a rotating top with 7 hooks. 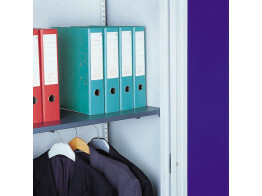 Wardrobe Shelf allows both filing and coat hanging in the same storage area. Use with the Kontrax range. 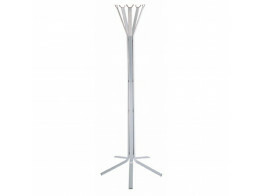 Luna Coat Stand is ideal even for the smallest office and takes up a minimum of space. 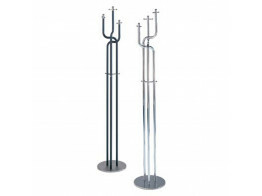 Dark Horse Coat Stand with hooks for adults and children; perfect for the office or domestic use.